Vinyl is an incredible product that has been a huge benefit for the promotional signage industry! 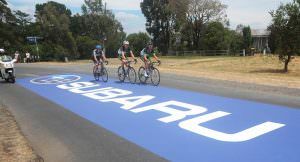 With vinyl, we can effectively apply any image, graphic, or text to just about any surface! As a business owner, this allows you to truly be creative in how you promote your business, assist guests with wayfinding, and tell the story of your company history. 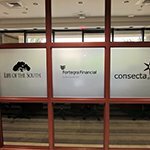 Every business, organization, or group can benefit from vinyl signage in some form, from fleet vehicle wraps to lobby signs and window signs, outdoor banners to tradeshow displays. At Rocky Mountain Sign Company, we pride ourselves on our ability to creatively use the tools and materials at our disposal to create truly unique signage that performs for you. 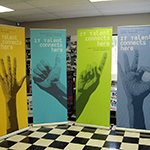 Vinyl signage, banners, and graphics can be utilized in just about any component of your signage strategy. 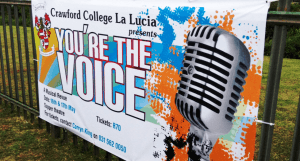 From promotional banners at baseball games to cut vinyl hours of operation, they can assist with all marketing and client education initiatives. 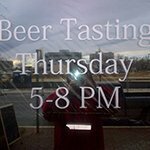 We can assist with creation of any of these vinyl sign types, or can create a completely unique and custom sign for you. 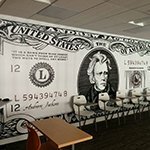 Our designers are skilled in creating vinyl works of art, and they can’t wait to create an attractive, professional business image for you. Vinyl material comes in a huge variety of weights, colors, levels of transparency, finishes, and adherence features. The intended use for your vinyl sign or graphic will determine the proper material for your project. You don’t have to know exactly what you need. Our expert consultants, designers, and fabricators will ensure that you are getting the appropriate vinyl material for your project demands. 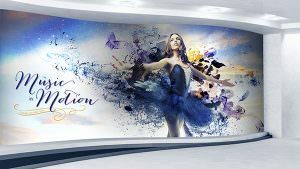 Vinyl signs and graphics can provide a seamless transition from surface to design, allowing images to appear almost as if they were printed directly on to the surface. This clean finish implies professionalism, which is exactly what you want your customers to think about your business. 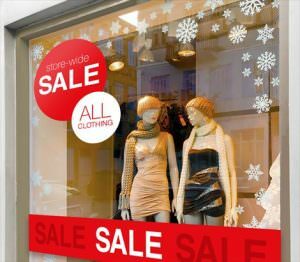 Vinyl is commonly used for promotional window displays, typically as sale banners or design elements. They help to create a multi-dimensional display, drawing more attention, and keeping it longer. When a customer can’t look away from your window, there is no doubt they will venture inside to see what is waiting for them! 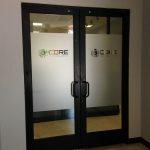 Windows can also be completely covered in a frosted, etched, or perforated vinyl that will allow you to add privacy to your entire space while still utilizing the outside for professionalism or promotion. 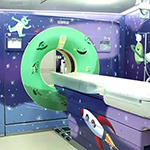 These films can be printed with full-color displays and images, or can be a solid frosted with a cut vinyl logo for a more professional office space. 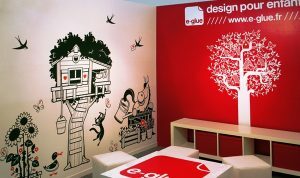 Many businesses find that they have large, blank walls, whether in their lobby, hall, or even behind product displays. With the right design and the right display, these blank areas can be put to work for you, educating your staff, telling your company story, or just adding that something special that makes your business unique. 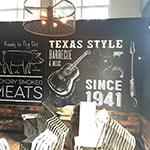 Rocky Mountain Sign Company creates both indoor and outdoor wall murals. 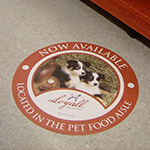 We also create vinyl graphics for use on floors and other high-traffic walkways. We believe in providing an outstanding customer experience, from beginning to end. We get to know you and your business, learn about your signage and marketing goals, and determine a plan for how we can best support you, within your timeframe and budget. Our skilled designers will create samples of your signage so you can know exactly what to expect, and can confirm that it is exactly what you want. We strive to use environmentally-friendly processes and materials wherever we can, and will our fabricators make a conscious effort to reduce waste during our production process, which is not only great for our planet, it can also save you money. We want to help you put your best foot forward with your customers. Our professional installers ensure all elements are properly installed and aligned, and make it a point to leave your business cleaner than when they arrive. If you ever have issues with your vinyl that requires maintenance or repairs, just call, we will be there to fix the problem. As your local vinyl sign provider, we are dedicated to providing high-quality signage with a professional finish and minimal environmental footprint, all within your timeframe and budget. Let’s see how we can work together. Call Rocky Mountain Sign Company today at (303) 945-3288 for your Free Consultation with a Vinyl Graphics Specialist!